Brighton Implant Clinic and Advanced Dentistry’s Hailsham clinic has kick-started the new year with two new dentists who will have patients smiling throughout 2016. 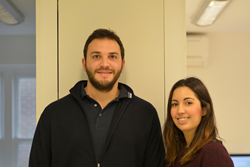 Dr. Sofia Cantillo and Dr. Luca Cammilluzzi bring enthusiasm and expertise to the clinic, and have hit the ground running, meeting their new clients and easily fitting in to the Brighton Implant Clinic and Advanced Dentistry family. Dr. Sofia Cantillo is from Seville where she studied for her degree in Dentistry, and also a Master in Endodontics. She’s made the move to Brighton to broaden her horizons, enjoy new and different experiences and work on her career. When she’s not helping her patients achieve their best possible smile, she spends time painting and reading. Dr. Luca Cammilluzzi studied Dentistry and Political Science and worked at dental practices in Spain, Brazil and Rome prior to joining the clinic. He loves playing football, holds a PADI Diving certification and has spent time volunteering at a canteen for the homeless in Rome. Both Dr. Sofia and Dr Luca have a special interest in dental implants and are available Monday to Friday at the Brighton Implant Clinic branch located in Hailsham. 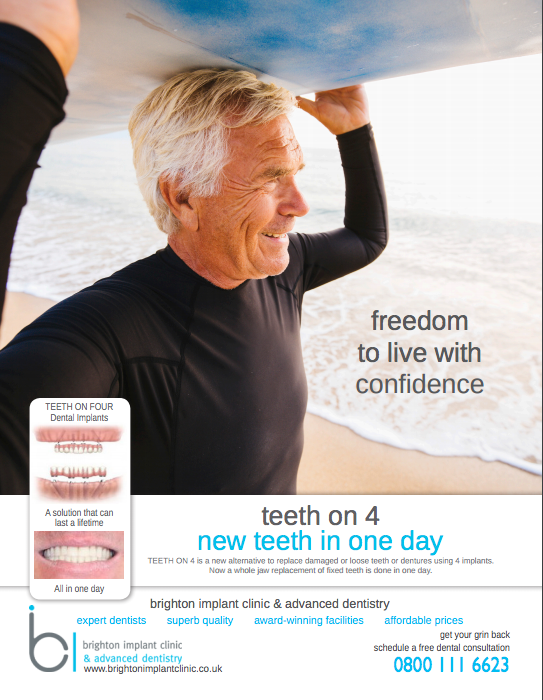 Brighton Implant Clinic & Advanced Dentistry was established in 2009 in Hove, East Sussex and now has branches in Hove, Brighton, Worthing and Hailsham. These welcoming clinics feature state-of-the-art facilities, the latest in dental technologies and speedy treatment plans at affordable prices. An experienced team of experienced, friendly and professional dental nurses, technicians and administrative staff await you at Brighton Implant Clinic & Advanced Dentistry.